I learned last night of the passing of a legendary NYC tattoo artist, Mike Bakaty. Our friends over at Needles & Sins informed us of the sad news, with this touching remembrance . which is courtesy of Christine Hamm, in 2010 (original post here). You can see more examples of some of Mike's work on the Fineline website here but I encourage you to head over to Needles & Sins to get a true appreciation of the importance of Mike Bakaty and his impact on the tattoo community. It reminds you that every time you see a tattoo, it's often not just a work of art on the skin, but a reflection of the hard work of an artist, with a soul and a life, and that they truly do live on in this world through their work, even after they have passed on to the nect. 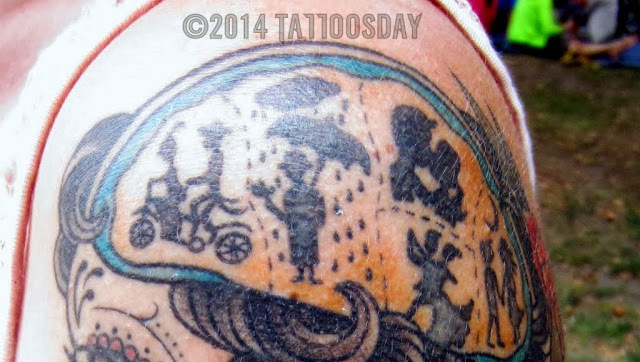 This entry is ©2010, 2013, 2014 Tattoosday. 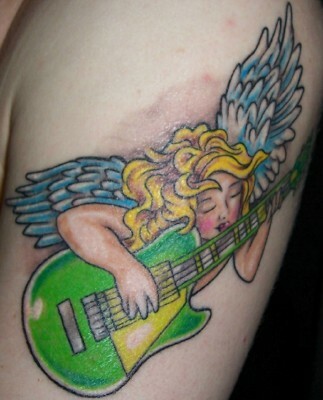 This tattoo is on the back of John's calf, and was inked by Lisa from Whatever Tattoo on St. Marks Place in Manhattan. Thanks John for sharing this cool tattoo with us here on Tattoosday! 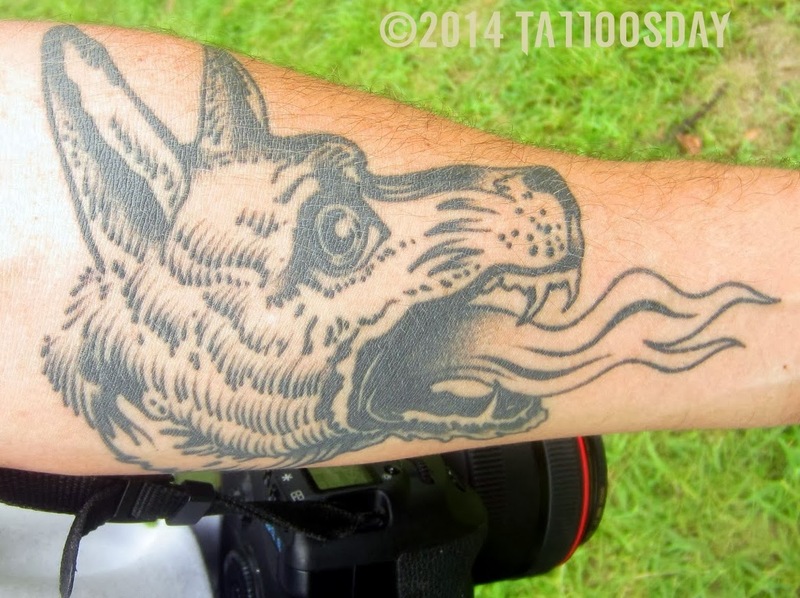 Daniel explained, “It’s my ten-years-in-New York Tattoo. It’s my New York bird." Every once in a while, I am fortunate enough to stumble on the work of simply amazing artists. Both of these phenomenal tattoos were done by the talented Regino Gonzales from Invisible NYC. Work from Regino has appeared previously on Tattoosday here, here, here, and here. Thanks to Daniel for sharing his two awesome bird tattoos with us here on Tattoosday! I was leaving Governor's Island after the NYC Poetry Festival last summer, when I spotted Karin sitting down waiting for the ferry back to Brooklyn. 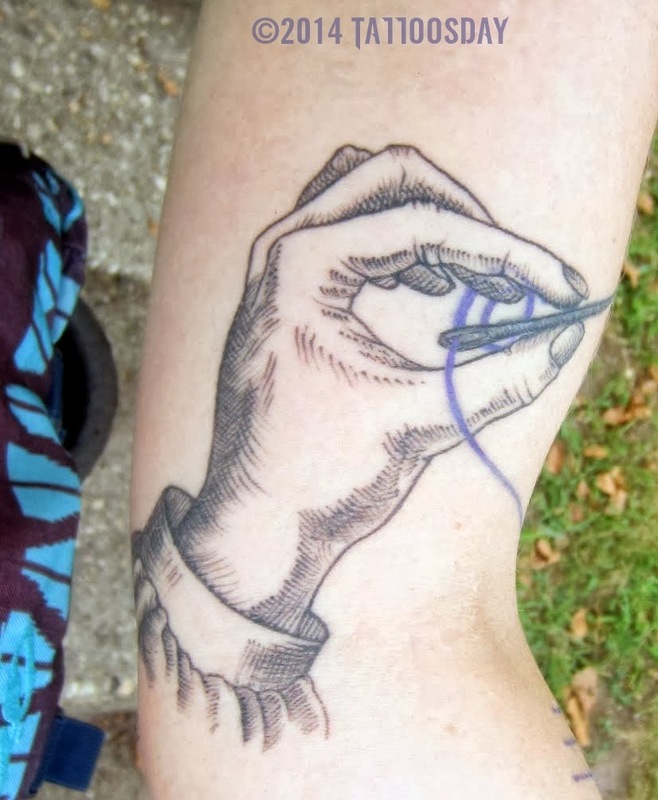 Karin explained that she is a seamstress, which goes a long way to explaining this tattoo. Initially, she told me, "it was just the thread and Maggie added the needle and the hand." 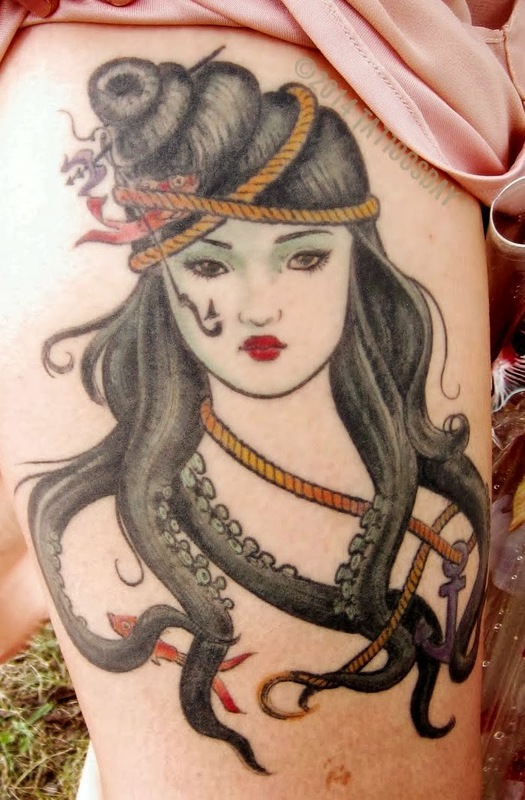 Maggie Cho Brophy was the tattoo artist from Gnostic Tattoo in Bushwick, Brooklyn, who added the parts that gave this seamstress's tattoo a whole new dimension. Thanks to Karin for sharing her work with us here on Tattoosday! 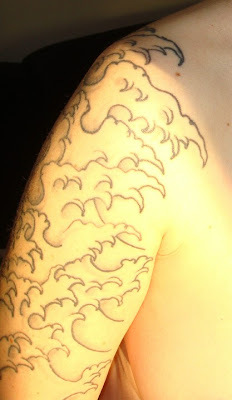 Back in July, at the NYC Poetry Festival, I was awash with poetry and a wide array of tattoos. Thanks to Jhani for sharing this fantastic tattoo with us here on Tattoosday! Adam credited the piece itself to Scott Santee at Memento Tattoo & Gallery in Columbus, Ohio. Thanks to Adam for sharing this cool tattoo with us here on Tattoosday! I met Lauren at the NYC Poetry Festival last July on Governor's Island and she shared two tattoos. "Kill Your Darlings is a [William] Faulkner quote … it’s his advice on writing ... when you are creating a piece of literature, you’re favorite lines are always the first to go. 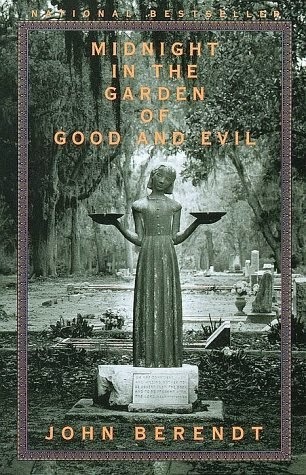 So I took it to mean that I tend to sacrifice the favorite parts of myself for the greater good of my creation." ... So you see these people and they’re together and it’s new and then they have a falling out and he’s in the rain and then they’re kind of older and they reconcile and are together again, riding a tandem bicycle together and then I really just like the colors of it. Immortality I thought was really interesting – if you want to really affect your writing, using writing as a way to become immortal and leave your mark on the world, regardless of what you physically leave it." Thanks to Lauren for Sharing these cool tattoos with us here on Tattoosday! 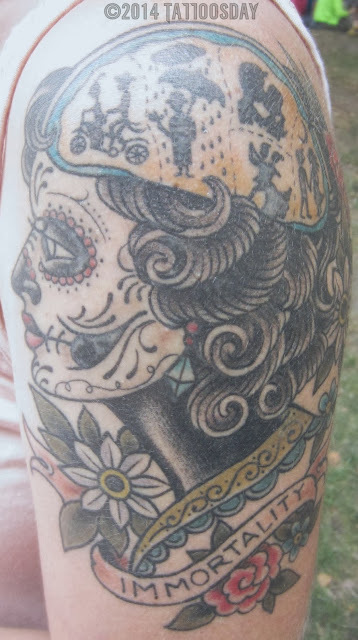 Back in July 2013, I was at the New York City Poetry Festival on Governor's Island, and I met several people with great tattoos. I saw a woman with some incredible work as she was leaving the event, and managed to speak to her before she had walked away. Sarah shared two spectacular pieces, both by the talented Nalla Smith at Brooklyn's Goose Tattoo Parlor. 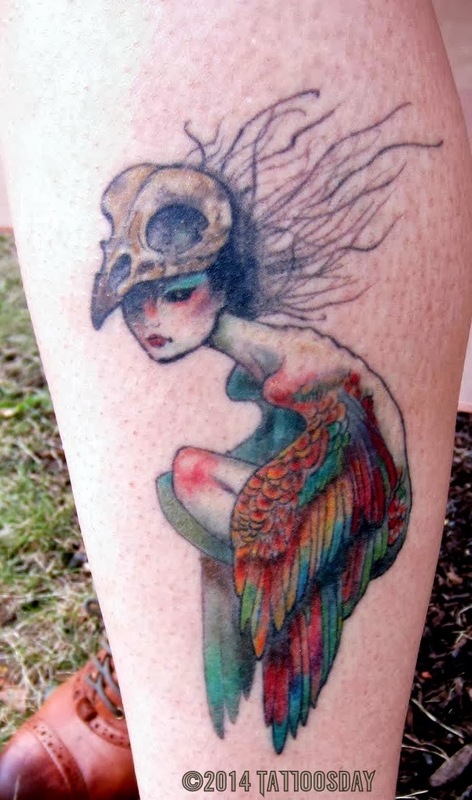 "This [Bird Girl] came from a Brazilian artist ... it was done in early 2011 and I was just browsing around on tumblr, a site called Art for Adults. It's mostly kinda like risque and women, but with all drawn and everything and then I just kind of randomly stumbled across this artist, I don’t remember the exact name but she’s Brazilian and then I messaged her asking if it was okay to use the image … she was really sweet and said ya just please send me a picture when you’re done and everything … and then so I just thought it was a really beautiful image … I know everyone has different reasons for getting tattoos, but for me, it was my first one and was super sentimental … after that … I almost felt like I couldn't really top this one, like the sentimentality, so I’d almost rather have something that was really beautiful and had a different purpose other than that..."
... Nalla took a lot of ... liberty with the coloring and everything and it was so funny because he was, at the very last second ... going to be about 45 minutes of shading and then ... he said ‘let’s go dark’ and then that turned into about 3 and a half hours and I almost passed out during it … not too much of a story behind that … it’s quite big and the reason for that is because I didn't tell him how big I wanted it, I trusted him to just do his thing … because he knew what the appropriate size was … I just knew that he would do a good job and even the placement is not like straight on and everything … he’s very good at placing tattoos." Thanks to Sarah for sharing her beautiful tattoos with us here on Tattoosday! A lot has been written about whether employers can impose their corporate values on their employees' lifestyle choices. I'm certainly not an expert in the field, but I tend to concur - an employer's right to impose their beliefs about your tattoos and piercings is greater than your individual right to have them. This doesn't mean, however, that people don't work tirelessly to try and change those corporate notions that body modification, whether through tattoos or piercings, do not make someone unfit for work. "They started their page a little while ago because their friend was let go from her job for having tattoos & piercings. She always had the tattoos & piercings, but because of customer complaints she was asked to remove them or leave her job by the end of the month. Her friends started the Facebook group & paid for Facebook ads to quickly grow it. It quickly gathered friends and random people together to support her. They planned a specific date to have everyone email her boss saying they supported businesses that hired employees with tattoos & piercings. When they did this it was the same night as a major snowstorm. So many people emailed in that it temporarily shut down her work's email system! She got her job back & now they feature fans who have tattoos/piercings and what they do for a living. I helped write one of the emails. They're also on instagram www.instagram.com/stapaw . Thought it might be a cool blog story." I see it both ways - if I am a company and I worry that my employee's appearance might impact the bottom line, it is within my right to have them change their appearance. A lot of Starbucks employees cover up their ink for this very reason. This is not to say you don't have a right to tattoos and piercings. Often, however, you have to choose which is more important to you - your job or your nose ring. Similarly, you can't work for a company with one public persona and think you can keep your job, even if you exercise your right to free speech and spout off about things diametrically opposed to your employer's corporate values. Nonetheless, I would venture to say that tattoo acceptance in the workplace is gaining ground. Whether it be the ongoing evolution of our society, or because of grass-roots and social media efforts (or both), the face of the American workforce is changing. Over the summer, I attended an alumni function for my high school in Hawai’i. I snapped the photo and recorded nothing, hoping I could have the story recreated through social media connections. Alas, I have yet to hear back from Chuck, but I thought I’d clear out the 2013 file and maybe update this further down the line. If you don’t know who Ultraman is, start here. 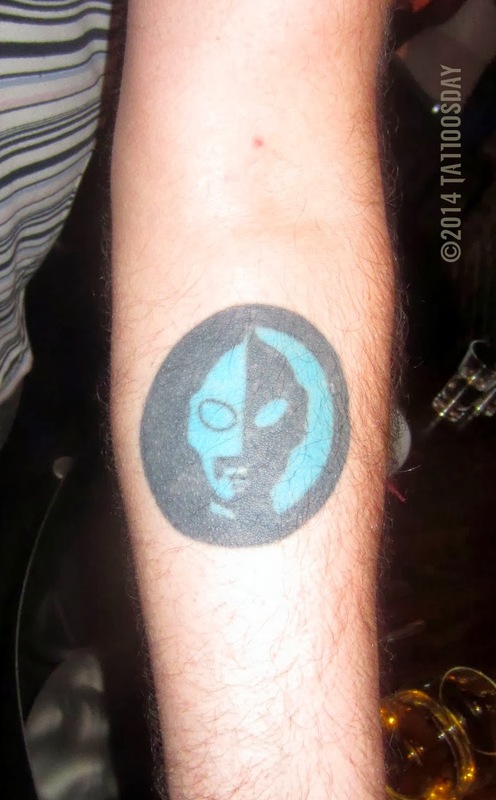 Thanks to Chuck for sharing his cool Ultraman tattoo with us here on Tattoosday! It may be 9 degrees today in New York, but I'm thinking about last July, when I was basking in the warmth of the New York City Poetry Festival on Governor's Island. 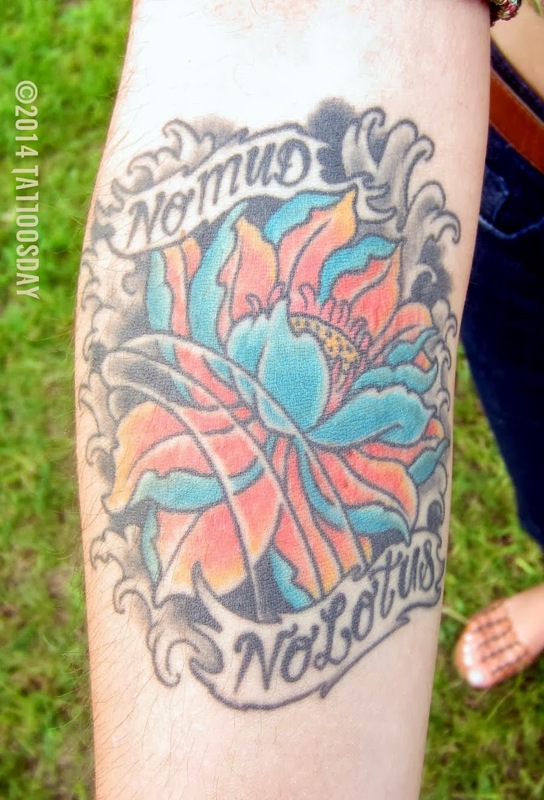 Kimberly got this about six years ago at Addiction Ink in the East Village. "The flowers in the eye are for my grandmother, and then every flower around the edge is a favorite flower of a female member of my family. Left eye is a rose, right eye is a mum, pink one is prairie rose, gerber daisy , cherry blossom, daisy, and then roses [at the bottom]." "What's the significance of the gold tooth?" I asked. Kimberly laughed, "I really liked it - if I really want to mess with somebody, I say it's how many men I've killed!" 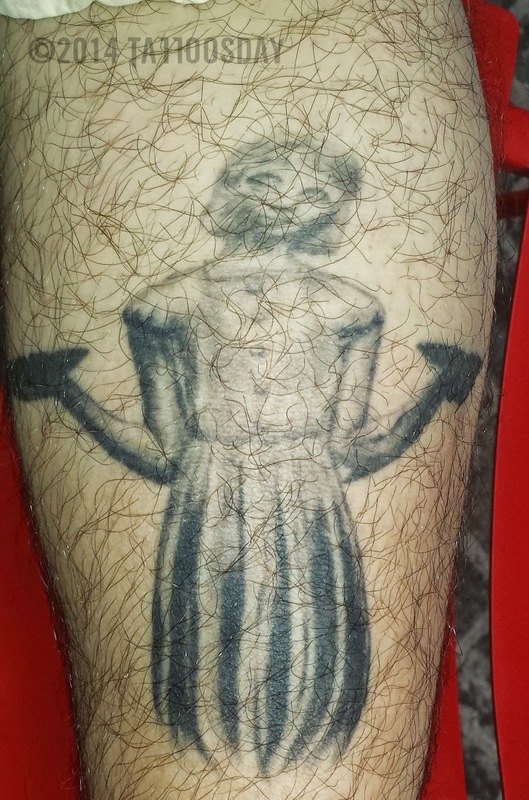 This is one of four tattoos that she has. Thanks to Kimberly for sharing this great tattoo with us here on Tattoosday! Last spring (yes, as in spring 2013), I attended a talk at NYU where one of my old schoolboy chums was speaking. 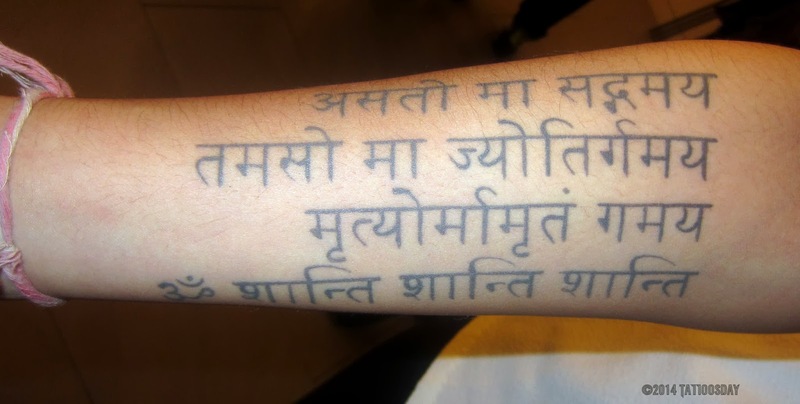 One of the event hosts, named Amita, had a lovely Sanskrit tattoo on her arm, and she allowed me to take a photo. Alas, my e-mails to her have gone unanswered, so I’ll just post this and move on. Thanks to Amita for sharing with us here on Tattoosday! There's something therapeutic about running posts of work I spotted over the summer. The warmth from these encounters is brightening these winter days. Case in point, on a bike ride out to Coney Island, I was cruising along the boardwalk when I spotted a woman on a bench, reading a book. She had tattoos so, naturally, I stopped. It was after I introduced myself that she recognized me, and I saw the sparrows on the backs of her calves. This was Meister, who had contributed back in January 2012 here. Meister blogs at The Nervous Cook and is a food writer and coffee columnist. Now, she is a repeat subject on Tattoosday. I first met her in December 2011 on 23rd Street and 7th Avenue in Manhattan. Here we were, 19 months later, in another borough and another season. "It's a map of Central Park, with some birds, and a little squirrely-o ... I love Central Park, it's my favorite part of New York City and I wanted to honor it ...it's my home. And on the other [thigh] I plan to get a lake in my husband's home town, which is Oklahoma City, to finish it off, my last piece, but I've been hesitating because it will be my last piece of work..."
In addition to the red-tailed hawk and the New York City pigeon, there's a peacock because, as Meister explained, "I was running past the park the day that the peacock escaped" from the Central Park Zoo. You can re-visit that newsworthy event here. Like her previous work featured here, Meister had this done by Myles Karr. If you're going to stick with one artist, Myles is among the best to choose from. He's currently with the amazing shop Three Kings Tattoo, in Williamsburg, Brooklyn. 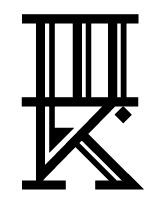 Myles and the good people at Three Kings have had work featured on Tattoosday many times before. Click here to see everything from Myles on Tattoosday and here to see all the work from Three Kings we've showcased. Byron told me that the section of teeth and eyes was done freehand. He also told me that the skull with tentacles was based on his own sketch. All of this incredible work was done at Inked City Tattoo in Trenton, New Jersey. The artist is Marco Rodriguez, and it took about a year to complete. Thanks to Byron for sharing this incredible work with us here on Tattoosday! 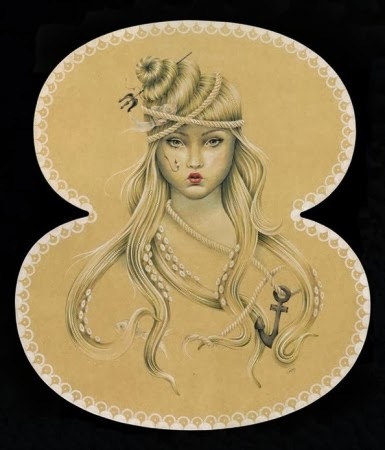 Nothing new to share today, other than this link to Buzzfeed's "Top Tattoo Designs Of 2013 According To Pinterest"
A great way to start 2014!